Located perfectly this Development waiting to happen is large enough to offer a variety of options commercial or residential. 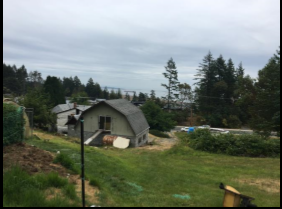 This acreage neighbours Royal Bay and commands stunning views of Victoria, Juan de Fuca Straits and the Olympic Mountains. 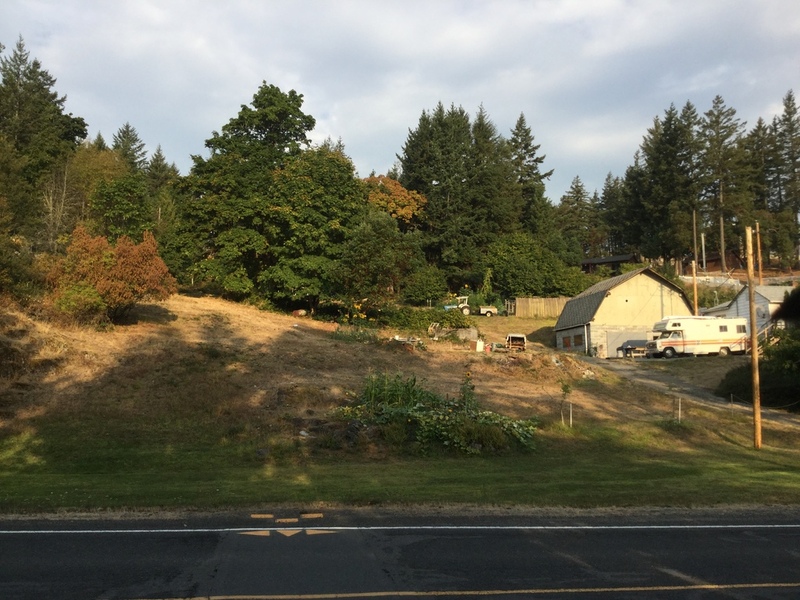 The property is 3.38 acres slopping steeply up from Wishart Road. 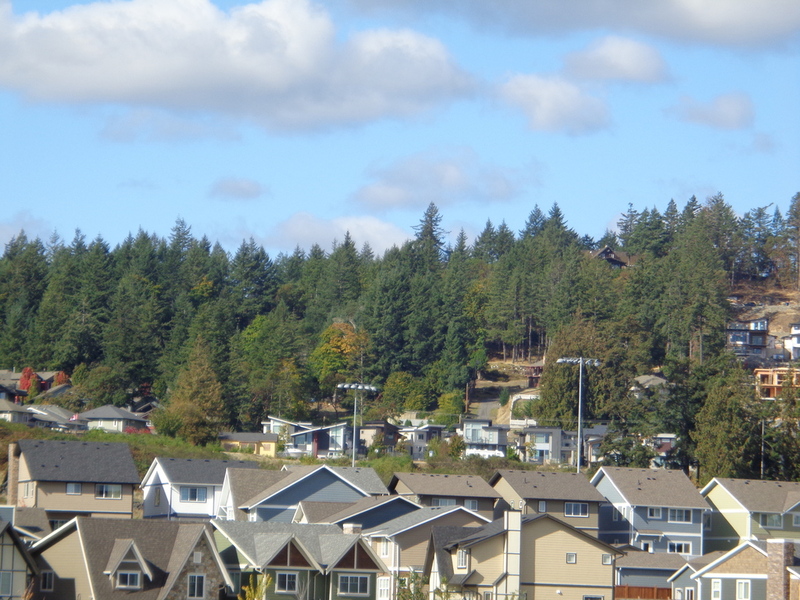 The slope of the land provides for numerous high end view lots. Access to the top end of property will be enhanced with the coming extension of Delora Drive. This property for sale has been tagged by the seller as close to Langford, Saanich, Victoria, View Royal, British Columbia. 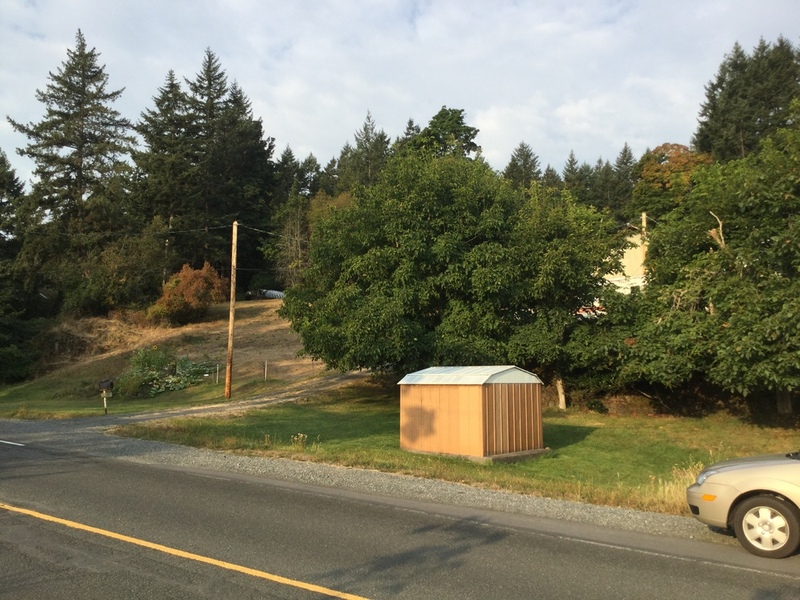 Thank you for viewing this For Sale by Owner property in Colwood, British Columbia.